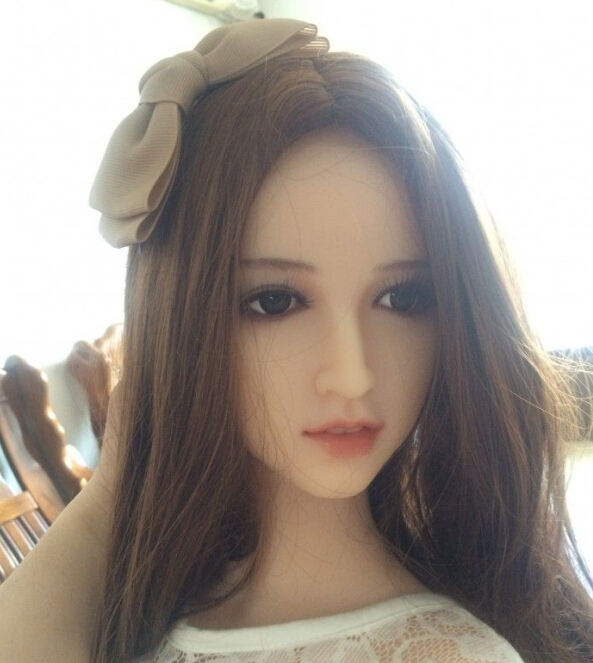 The YL-128 is a small TPE love doll by YL Doll. The body height is ca. 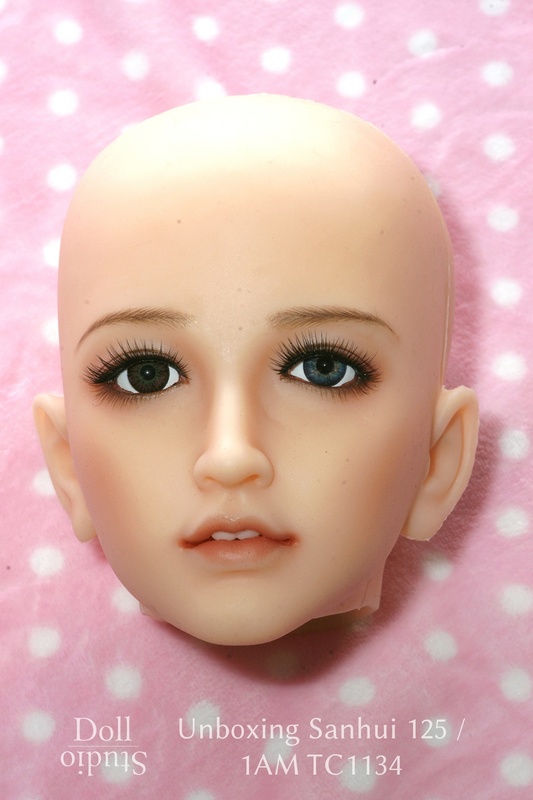 128 cm, and the doll weights about 22 kg (according to the manufacturer's specifications). 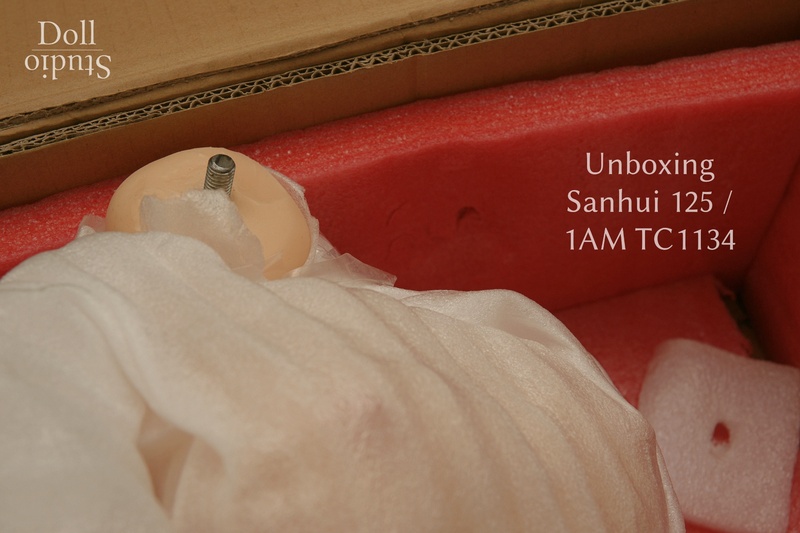 The Sanhui SH-120, also known as Mila, is a silicone love doll manufactured by Chinese company Sanhui. 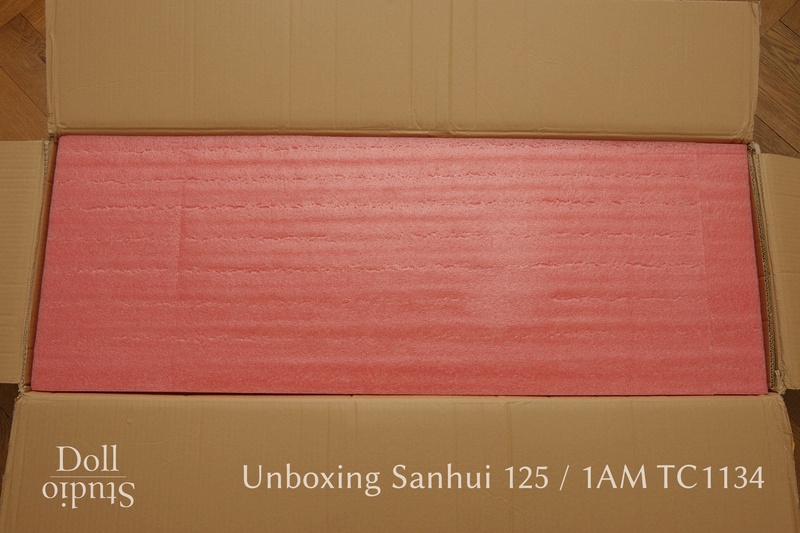 Because of her small body height of about 120 cm she weights only 18 kg (according to the manufacturer's specification). 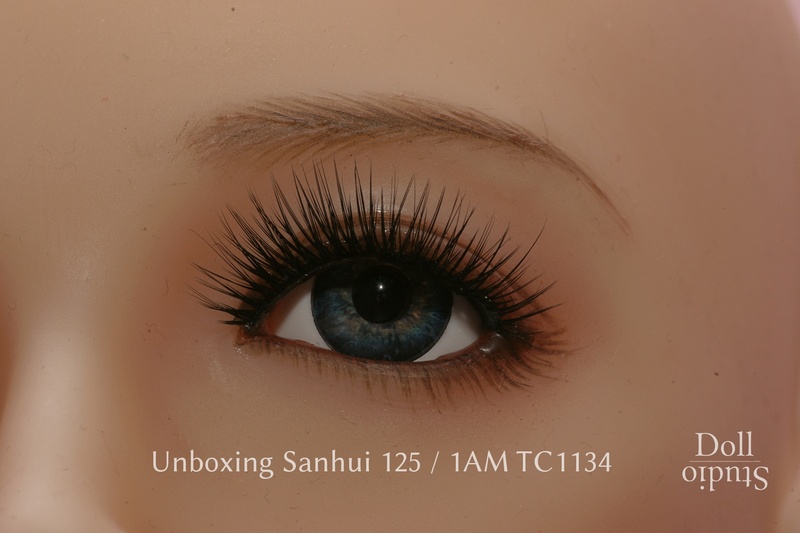 The WM-125 is one of the smallest female TPE love dolls by WM Doll. This model has a body size of 125 cm and weights 20 kg. Body measurements: 67 cm (breasts) x 53 cm (waist) x 73 cm (hips).